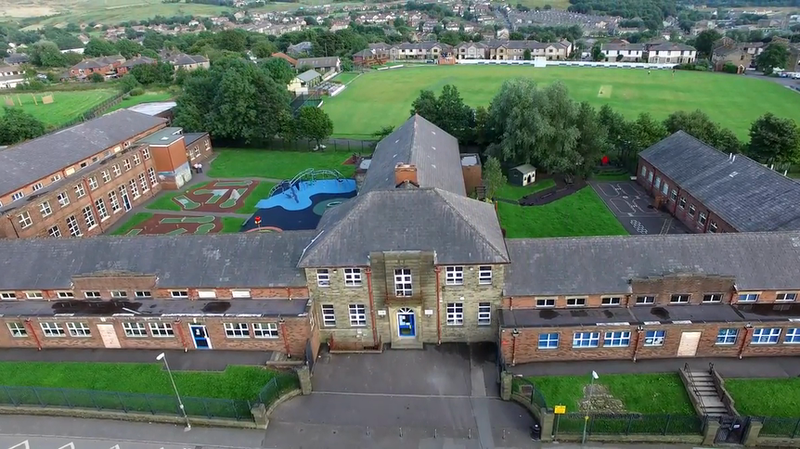 Please take an aerial tour of our school to see the clean and safe facilities we provide. Our educational and stimulating play equipment and fitness equipment can be fully appreciated from a birds eye perspective. Please click to play to start the school tour.